It looks less like “Ta-da! Magic!” and more like “Ta-da! Medallions!” which is basically just being more specific but hey! Medallions! Good to know my bugbear medallion can take care of my beloved boots! So if clothing and accessories are physically made for midforms and are changed for a human by the medallion, what if the clothing is removed from the human form, and is out of the range of the medallion? Will it revert back to midform mode? Yes. 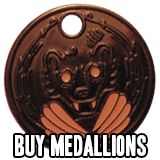 It works the same way with medallions and mythics. It can go maybe a few inches away from the medallion, but once out of range of the ‘magic field’ it will revert to its original form. Have fun at AC! It’s huuuuuuuuge! 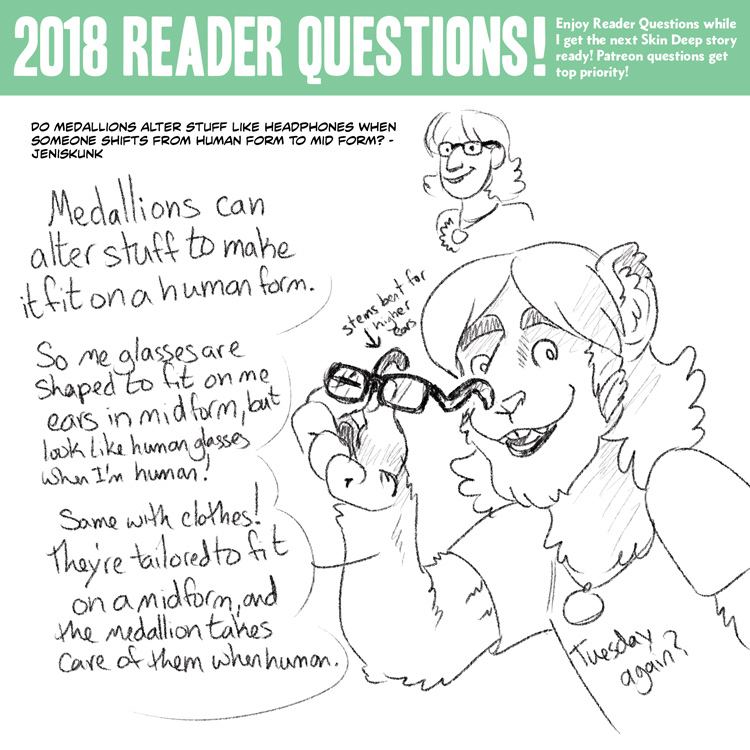 Sounds like the medallions create a kind of template for the original nonhominid body to shape itself into when taking on a human appearance and a separate one for returning to original/modifying clothing; my brain keeps trying to flowchart the whole thing. I’m assuming that clothes sewn for nonhominid bodies would modify to human-wearables when a medallion gets used as well as vice-versa, right? As far as clothes made for midforms work, that’s exactly what Lorne says in this RQ. 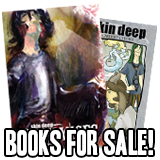 Are there any Encantado in Skin Deep? Creatures from around the Amazon River. It’s the same basic mechanism a normally-operating TARDIS uses to select a form when it lands, automatically blending in with even a complex environment without actually bashing into anything. It’s possible a sphinx wrote the software. I assume in full form, nobody needs glasses? Didn’t Merial have to start wearing glasses because her eyes as a Nixie are adjusted to seeing underwater? On page 12 of Orientations chapter 2, her Turning is seen. She was at a pier beach, and not wearing glasses.